* No, a “growler bar” is not a place to engage in deviant sexual practice. Sadly, nor is a “growler bar” legal in my home state of California. It’s true that a large growler will go flat in just a few hours, but I have to wonder why brewers and consumers in Florida don’t appear to know about the GrowlTap. 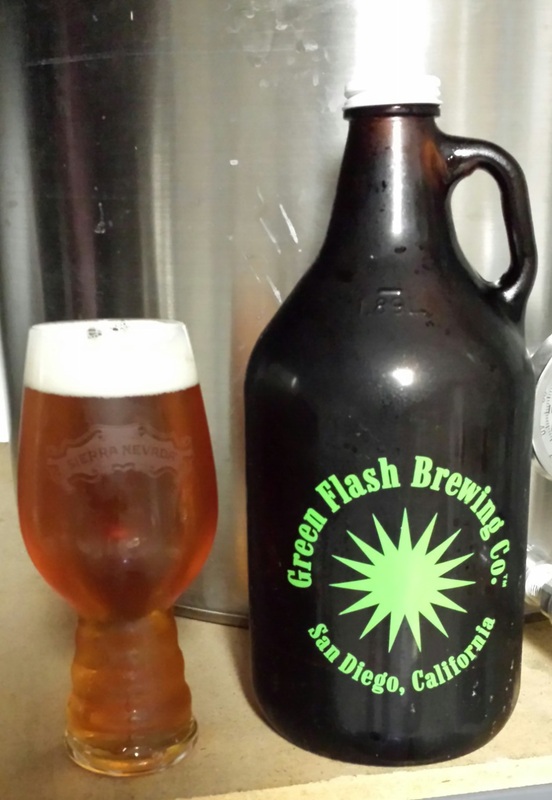 It turns a 64 or 128 oz growler into a mini keg by using CO2! Check it out on growltap.com.